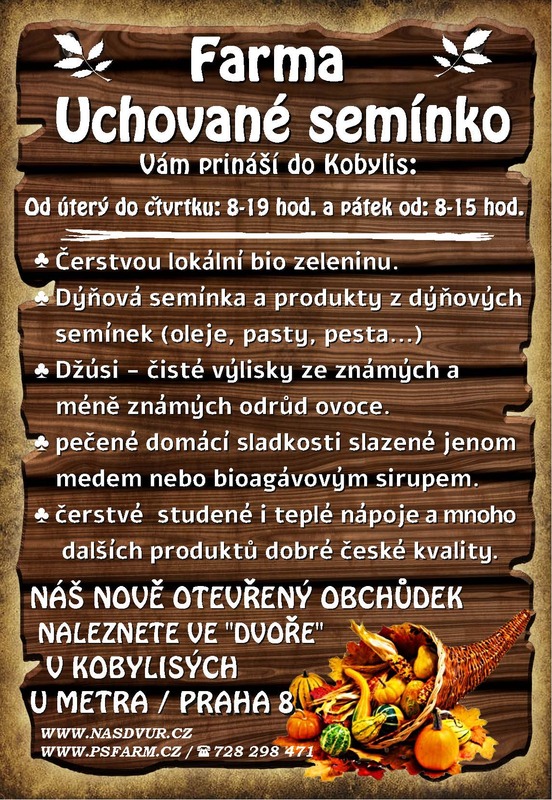 Come visit us at the “Weekend of Open Gardens” in Mšecké Žehrovice on June 9 and 10, from 9:30 am till 6:00pm. Enjoy touring our beautiful fruit orchard and organic farm and get to know the people who run it. 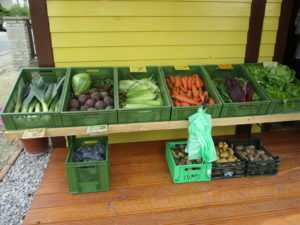 On Sunday there will be an opportunity to buy our farm fresh organic vegetables. 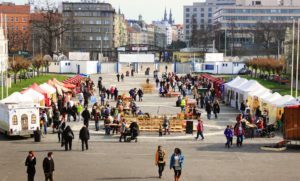 What is new at our market stands? 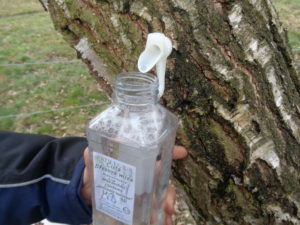 This week you can absolutely exceptionally try and buy at our market stand for the first time this year fresh birch sap. 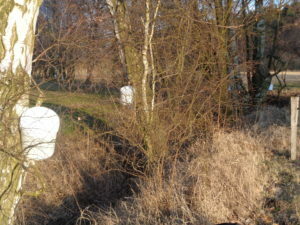 It is 100% birch sap (plant water) with a strongly regenerating, cleansing, strengthening, and rejuvenating effect. It is excellent to use it for your spring detoxication. 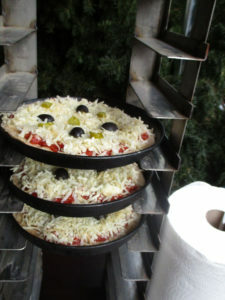 It tastes soft and delicious to all categories of people. It could completely take the place of your (drinking regime), even for a few days if you have enough of it. 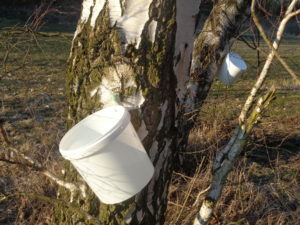 The sap from our organic farm is from our birch trees, which you can find in our pristine valley where they are gently used in a way so as not to damage them. Our non-pasteurized sap is cooled down and served fresh so that the wellness and fulness of its effect would not be shortened. 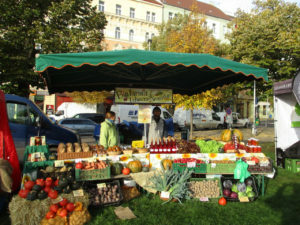 We invite you to the Farmers’ Market in Holešovice this weekend, where you can see us in action. 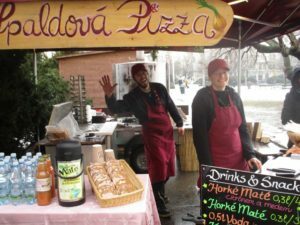 On Friday and Sunday, you can enjoy freshly baked pizza from the wood fired oven directly in front of the Industrial Palace at the famous Evolution festival. 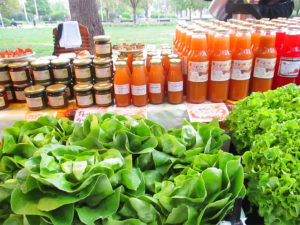 On Friday and Sunday we also will also have our organic vegetable stand in “full strength” with everything we currently have on our farm. On Saturday, we will be holding a small workshop and a discussion on these topics: Sustainable life begins with sustainable relationships, farming in community, old fruit tree varieties versus new varieties. On Saturday, we will also be hosting a dance workshop of Israeli dances, where everyone can join. Our people will have time to explain everything that’s happening on our farm. Enjoy having deep conversation with a cup of hot Yerba Mate and home-baked spice cake. 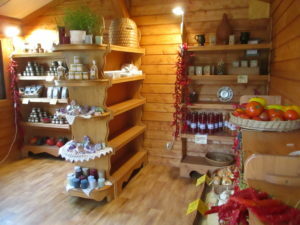 Our new Farm Stand in Mšecké Žehrovice(no. 150) is now open!!! 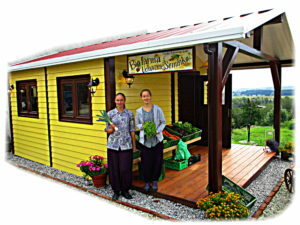 You will find fresh vegetables from our farm, Yerba Mate, natural juices, homemade pesto and more. Please come by for a cup of hot tea or coffee and visit with us. Closed on Saturdays for the Sabbath. 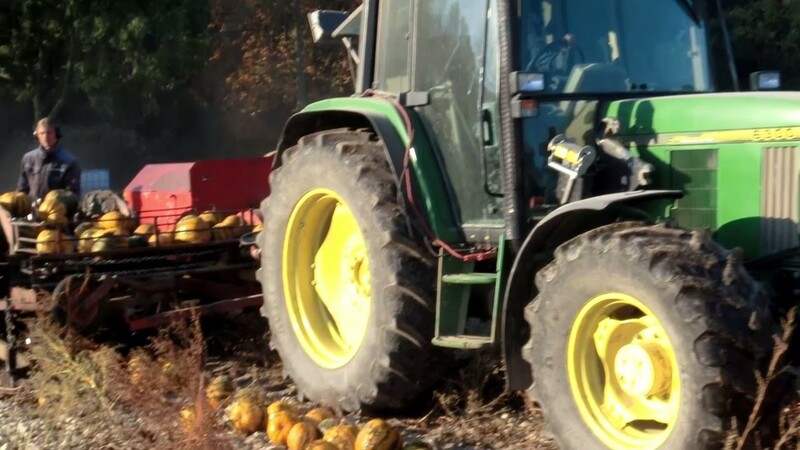 On a beautiful, calm and sunny day, over 700 of our customers, neighbors and friends enjoyed our annual Harvest Feast “Dožínky”at the Preserved Seed Farm! 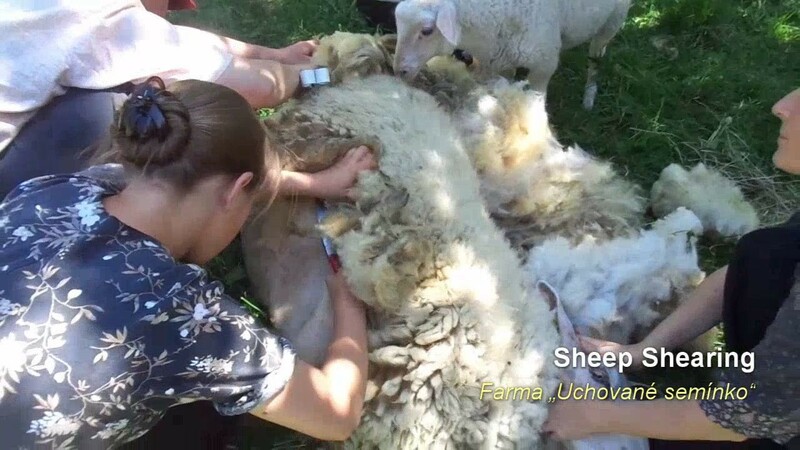 Parents and children alike enjoyed the childrens’ activities in the valley, the good food and farm tours. Our horse Ferda could show off his strength as he outdid dozens of adults and children in pulling the harrow. The highlight of the day was a play prepared by our children that conveyed a special message: The honest person will walk a harder path in life, but there will be a reward in the end. It was very touching. Thank you for coming and making this a great day! We hope you will enjoy the pictures in our photo gallery. 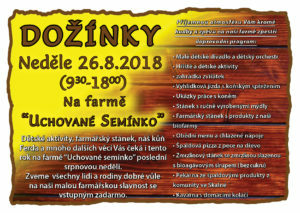 We are looking forward to seeing you again, at the markets, at our new farm stand in Msecke Zehrovice, at our farm and home… or next year at the 2018 Dožínky!